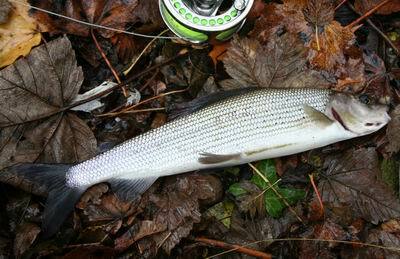 Grayling are one of my favourite fish: above all, I think they're beautiful. I also like the intricacies and all the changes of method grayling fishing can involve, from dry-fly fishing with tiny film-fished artificials to long-trotting in the dark, drear cold of December and January. I caught my first grayling in 1972 and have been lucky enough to fish in many parts of the UK (and in some places in mainland Europe, such as Sweden and Denmark) for these lovely creatures. At present I'm sporadically though persistently trying to work out how the grayling spread historically through river systems in the UK and spend some time each autumn and winter fishing for them, on waters as varied as the Hampshire and Wessex chalkstreams to Northern becks and rivers. 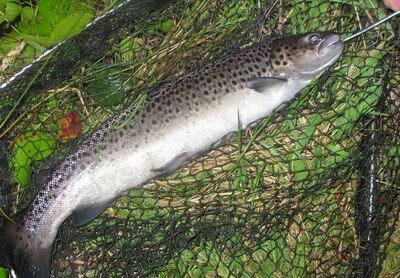 Nomads of the Tides: Fishing for Irish Sea-Trout examines Irish sea-trout fishing past and present. This work (with Ken Whelan and with images by James Sadler) was completed in practice and in draft in 2012; publication was in December 2013, please see http://www.medlarpress.com/8166-Fishing-Books-Nomads-of-the-Tides_by_McCully--Whelan.html. Other sea-trout fishing I've enjoyed over the past decade and more has been the saltwater fly-fishing available along many of the Danish coasts. 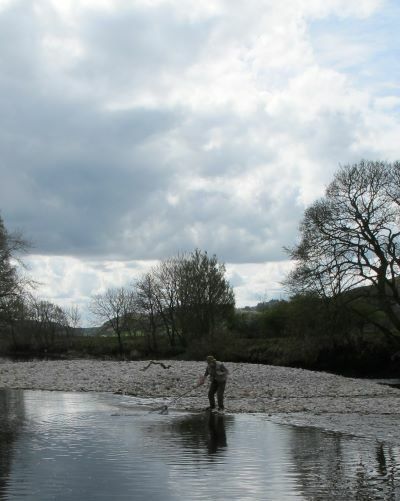 It seems unlikely now that I'll travel quite as often to Ireland and other parts of Europe to fish for sea-trout, but I hope in coming seasons to fish more in England and other parts of the UK for these nomads. Based now in Essex I've found that several local rivers hold good stocks of chub, roach and dace and I very much enjoy autumn and winter sessions using long-trotting tactics. In the summer months I've also begun to explore fly-fishing for these fish, reaching back into an angling tradition that's many hundreds of years old. As I write, I'm also in the middle of so far failed attempts to catch river tench....though (probably) not on the fly. ­I thoroughly enjoy autumn and winter pike fishing and relish all the changes of method pike fishing includes: streamers and poppers, plugs, soft-baits, jerkbaits, spinners, spoons.... I always learn from that variety, and have come to have a great respec­t for the pike over the years. 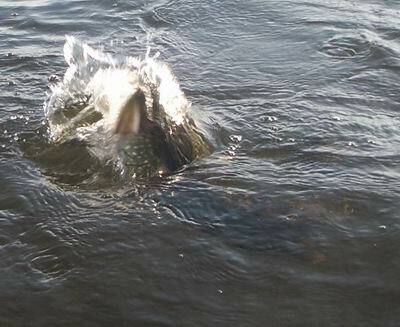 I've also loved fishing some the of Irish loughs for pike. 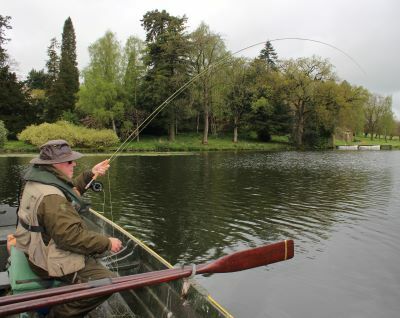 Fly-fishing for Irish pike from a boat or float-tube is one of life's great experiences, and I've hooked (though not landed) some improbably massive fish in Ireland on the fly-rods. I lost one absolute giant of a pike on the fly on a small lough in Leitrim - I had it on for a good ten minutes, and saw it just before the barbless hook pulled away - and that dwarfed my largest pike to date (118cm). The lost fish was quite a handful, even on a 10-weight. I'll always remember it. I've written about this pike in Fishing and Pike Lures (2009) and about another magnificent fish lost on Lough Derg in 'The pike of the storm', which appeared in Waterlog and was reproduced in Sketches with Fishing Rods (2008).